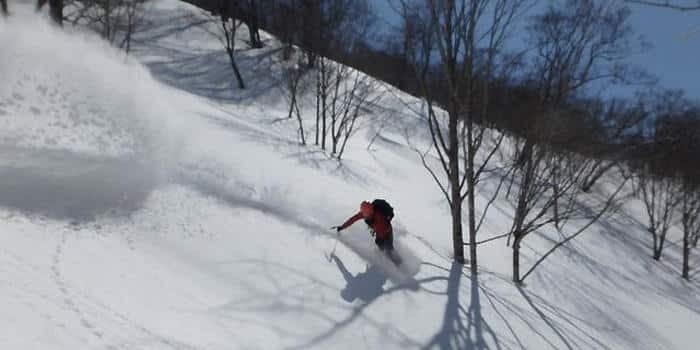 1-day backcountry / off piste skiing in Gunma and Niigata regions of Japan in Honshu with a local JMGA guide, Hiroko. 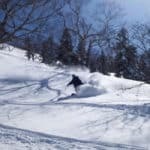 Very accessible from Tokyo! 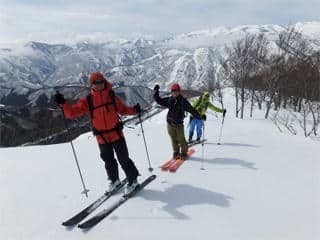 1 day backcountry skiing / ski touring group tours for beginners to advanced skiers / snowboarders in Gunma (Kawaba, Hotaka, Hodaigi, Tanigawadake) and Niigata (Kagura, Yuzawa) areas with a local JMGA certified guide. 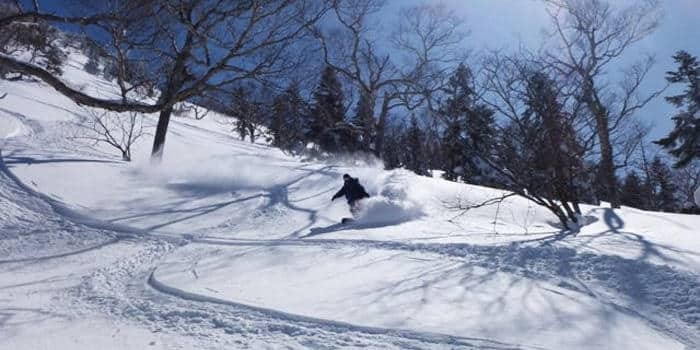 I offer regular tours in my favourite regions of Gunma and Niigata in Japan, known for deep powders. 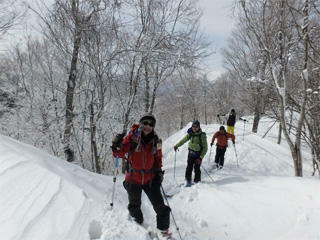 I will plan the exact itinerary for each day depending on the level of the group and the conditions of the mountains. 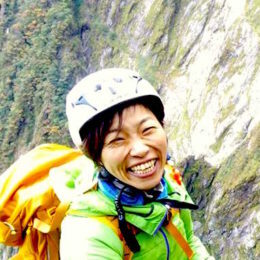 Please tell me which programme you’re interested in joining when you contact me. 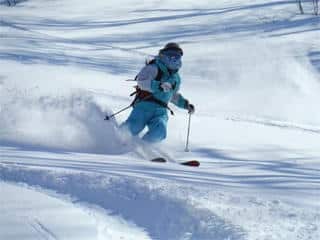 For those of you with no off piste / backcountry skiing or snowboarding experience but wants to learn! 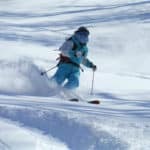 For those of you who wants to improve on their off piste / backcountry skiing or snowboarding. 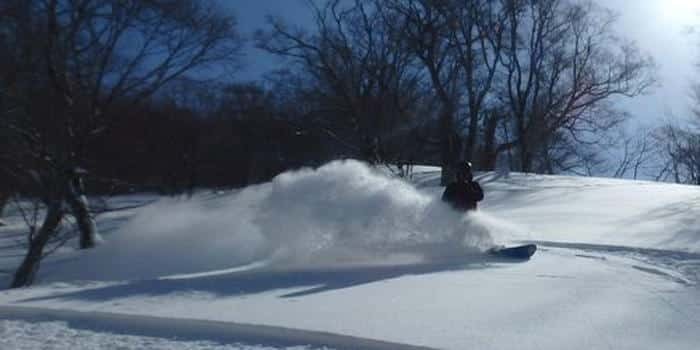 For those who want to take off piste / backcountry skiing or snowboarding to the next level! 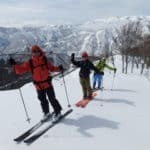 You can join me for multiple days by staying in the lodge that I run or staying in nearby Onsen towns, and join the tours on a daily basis. Let me know if you’re interested in joining me and feel free to ask any questions! Rentals are available for some of the items so please get in touch!